On Tuesday, Apple announced the arrival of the iPhone 5s and iPhone 5c. At the same time, they mentioned that the iPhone 4s would become their "free" handset. One thing that wasn't really discussed, is what would happen with the iPhone 5. Because the model was removed from Apple's website, the iPhone 5 looked to be a goner, just a year after it was first released. Now, we're not entirely sure. 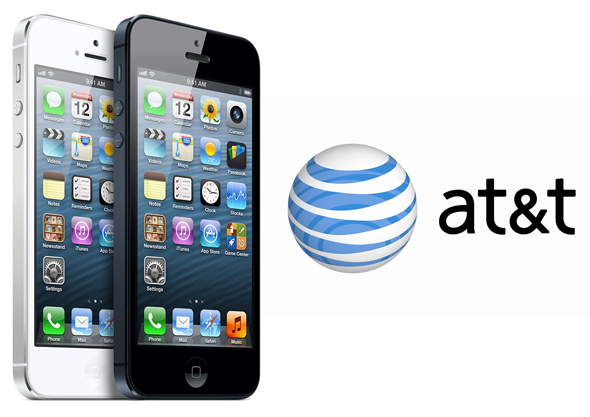 AT&T recently updated its iPhone page online to reflect Apple's new family of handsets. The page includes information on the iPhone 5s, iPhone 5c, and 8GB iPhone 4s. Buried at the bottom of the screen is the 16GB iPhone 5. It is entirely possible that AT&T is simply trying to clear iPhone 5 inventory. Still, that case would be much stronger if they were also noting the 32GB and 64GB models on the refreshed page, which they are not. They are still selling all three iPhone 5 models elsewhere on the site. We've reached out to AT&T for a comment on this story. We'll let you know when we hear back. Preorders for the iPhone 5c begin tomorrow, Sept. 13. Both the iPhone 5c and iPhone 5s will be available in select countries beginning Friday, Sept. 20.